As Spectrum Coatings' lead chemist & product developer, Earl has helped build Spectrum Coatings into an international coatings supplier over the past 30 years. Earl has a Bachelor of Science degree in Chemistry from Providence College and has done graduate work at North Dakota State. He works directly in Spectrum's laboratory creating the perfect product for each client's needs. When he is not at work he can be found playing guitar with the band, enjoying time on the lake, or spending time with his two children, Alli and Zach. A graduate of Roger Williams University, Mike serves as Director of Operations. Having extensive expertise in coatings manufacturing, logistics and exporting, Mike works directly with the Lead Chemist and Sales Director to ensure production efficiencies and customer satisfaction. When not in the factory, Mike can be found on the ice with his two sons or rooting for his beloved Boston Bruins. 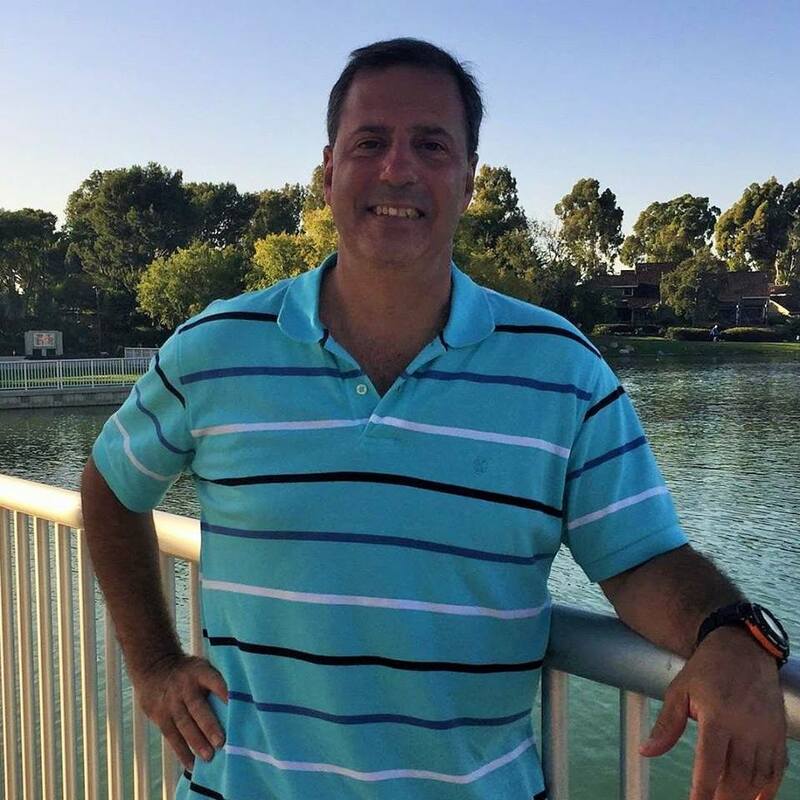 Joe Marcoccio is also a Providence College grad who has worked in the coatings industry for approximately 35 years. From industrial and military to specialty and custom finishes, Joe works directly with our clients to ensure satisfaction and great results. When he is not at work he can be found walking the beach with his wife, Donna, taking care of his two grandchildren or cheering on the Montana Grizzlies football team.